Poll: Does the weather impact on your mood? This time last week we were all outside enjoying the sun, but this week is a whole different story. Does the sunshine make you a happier person? LAST WEEK, THERE was not a cloud in the sky. Temperatures were up into the high twenties and the umbrellas were left at home. Life was good. People travelled to the parks and the beaches in their droves, even causing some road closures. Images like these were appearing everywhere. People were enjoying their lunch outside, sunbathing and participating in summer activities. Fast forward to this week and we are back to the same old: Rain, followed by showers. Today, we’re interested to hear if the good weather made you a happier person. Does the weather impact on your mood? Tell us why/why not in the comments section below. 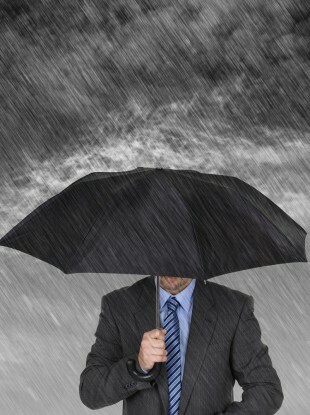 Email “Poll: Does the weather impact on your mood? ”. Feedback on “Poll: Does the weather impact on your mood? ”.